We are excited to announce that the Hexo+ app is now compatible with Dual XGPS 160. We have listened to user feedback and realize that the GPS precision in some phones is not always suffcient to get the video results you are looking for. Sometimes a phone’s slow GPS can cause the subject to be off-centered during flight, and in other situations, the subject can drift out of the frame when quickly changing directions or speed. 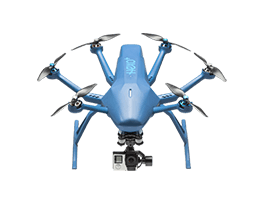 If you have experienced these issues while using Hexo+, you may want to consider checking out the Dual XGPS 160, which is an external GPS that can now be used to compliment the Hexo+ flight system to smooth out your shots, and ensure constant framing. A typical smartphone GPS has about a 5 meter (or sometimes, larger range) accuracy, whereas Dual GPS X160 has a +/- 2.5m accuracy. This improved accuracy enables Hexo+ to better determine where you are, therefore following and framing you with more precision. In addition, the data refresh rate on smartphones is 1hz, which works fine for most of us, but we know some of you do activities that require ultra responsiveness. In these cases, a single refresh per second is not fast enough for Hexo+ to keep you in the frame. An external GPS like Dual provides responsiveness that is 10 times faster than your typical phone, so that you’re always in the frame. With our app now supporting the Dual XGPS160, all you need to do is connect,your smartphone to the XGPS via Bluetooth, launch the Hexo+ app and the drone will automatically take GPS data from the Dual GPS rather than from the phone. It’s as simple as that! However, the Dual XGPS does not replace your smartphone, it compliments it for better GPS precision. 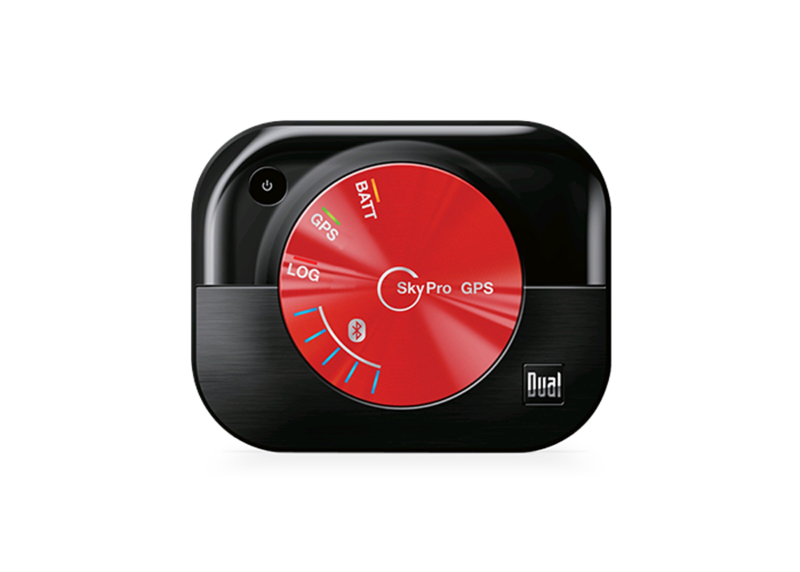 With that said, you should have your phone with you anytime you use the Dual GPS with Hexo+. Your changes in altitude are still calculated based on the altitude of the phone, and in case the bluetooth connection fails between the GPS and the drone, the drone will go back to the last known GPS position of your phone. Here is some of the footage we recently made with the Dual GPS, we hope you’ll enjoy. In a nutshell, the Dual XGPS 160 will enable you to get more precice, fluid, and responsive follows from Hexo+, which will ultimately payoff when you go to check out your perfectly framed footage. Here is a link to where you can get yours now. will this add altitude adjustment to phones not previously allowed to adjust altitude? Not working well with iphone 4s. Don’t waste your money on it if you don’t have a good compatible phone. I will try when I’ll have a chance with an iphone 6. Eva's our ever good-spirited, globetrotting and ever-demanding Product Owner. She oversees everything from software, hardware, app, packaging to the smallest details of the website copy. The kingpin if you like, no less.